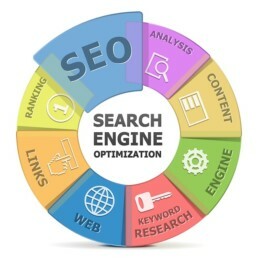 Search Engine Optimization is a methodology of strategies, techniques and tactics used to increase the amount of visitors to a website by obtaining a high-ranking placement in the search results of Google and other search engines. There are more than two hundred factors which affect the ranking positions of each website on the Google search engine and Google is continually changing their algorithms. 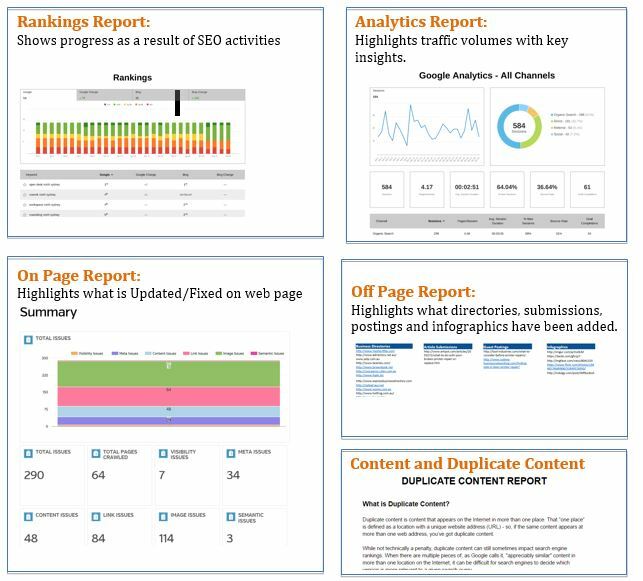 90% of Google searches are answered by the first page of Google and 42% are answered by Position 1. If businesses are not on page 1 they are missing out on potential customers who are searching for their product or service. We offer affordable SEO through packages, consultancy and a team dedicated to our clients. 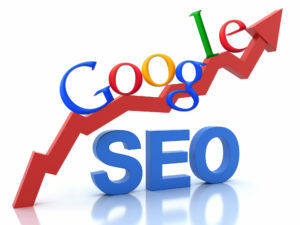 If you want to get results you need a SEO expert and outsource SEO to us. We offer quality and affordable SEO. This is a combination of volume, how competitive terms are and ensuring they align with your business direction. In many cases we find errors we are able to quickly fix to get our client’s quick wins. We then work on every page, ensuring they are optimised for search engines. We ensure there is the right amount of content, the right wording, the correct balance of keywords used and ensure regular fresh content. We make it easy for Google to know what you do, and for Google to appreciate what you do. There is an art to ensuring the right Titles, Page Descriptions, and Tags to ensure Google know what you do. This usually gets quick wins. We will be reporting to you on a monthly basis and catch up every 3 months.